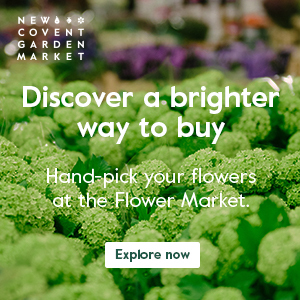 New Covent Garden Market, the team behind British Flowers Week, is holding a competition to find six floral designers to create jaw-dropping installations for British Flowers Week at The Garden Museum in London. 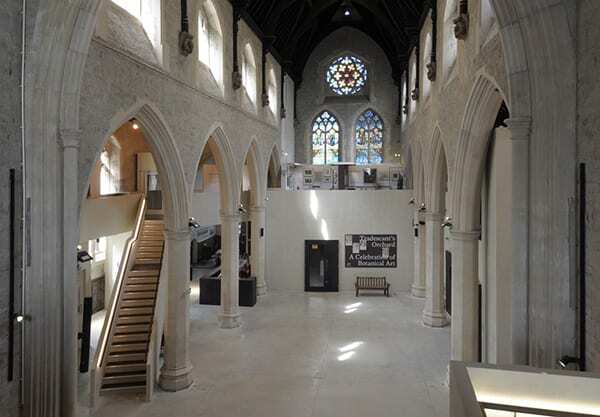 This new collaboration will see six innovative floral designs installed in the nave of The Garden Museum (pictured below) during British Flowers Week, which is takes place from June 18th-24th. The Garden Museum is a stunningly restored historic environment which explores and celebrates British gardens and gardening through its collection, temporary exhibitions, events and garden. Each installation will be an artistic response to the surroundings, showcasing the unique seasonal quality of British flowers, plants and foliage, and will be on display to the public throughout British Flowers Week. 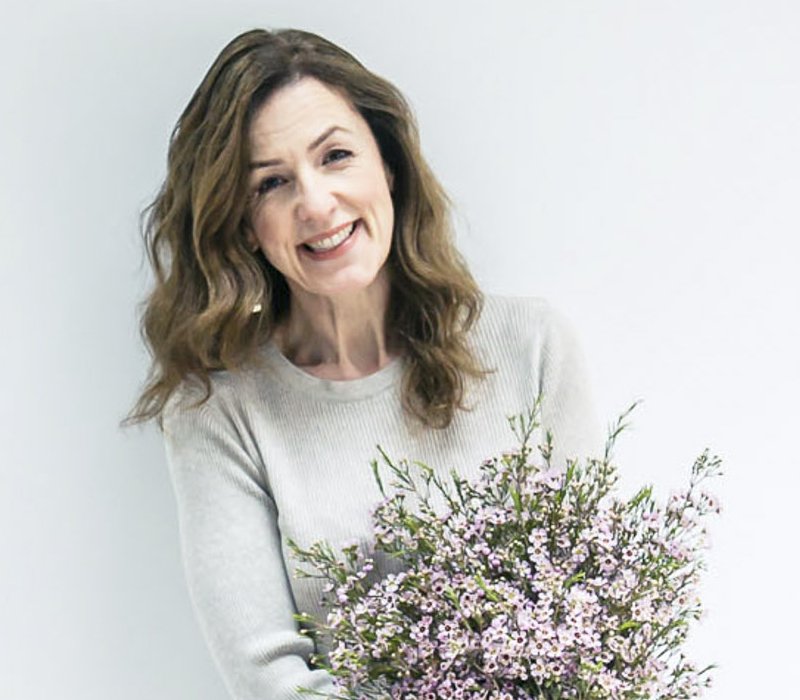 This week-long event is set raise awareness of the enviable array of flowers and foliage the UK is home to, as well as the phenomenal talent of the country’s floristry industry. A judging panel of industry experts will select the six installations and, when in place, a winning design will be chosen by a special guest judge. The deadline for applications is midnight on May 2nd 2018. The six shortlisted florists will be announced on Friday 18th May and the final winner on Tuesday 19th June. 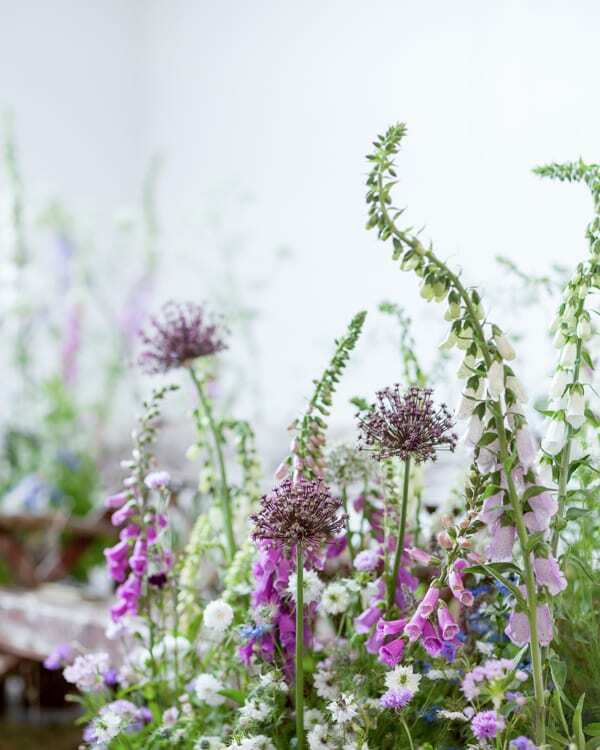 To enter, and for the full design brief, please visit the British Flowers Week website. Good luck!